We are all born with some wildness in us, so if you are seeking a wild night out then your party hard venue this Friday night is Shake-n-Shake. This Friday night Belgrade’s Shake-n-Shake river boat will play host to Pacha Ibiza resident Dj RE.NO. Bringing a little bit of Ibiza to Belgrade DJ RE.NO will be hitting the decks and busting out the hottest tracks for all you party people. The venue famous for the best looking hostesses, and ultra cool clubbers is taking things to another level. Let lose and be part of the atmosphere as you spend your evening with the locals. As well as a great night you will enjoy some of the most beautiful views of Belgrade’s city. Get in early to make your reservation, contact us to make you a free reservation. 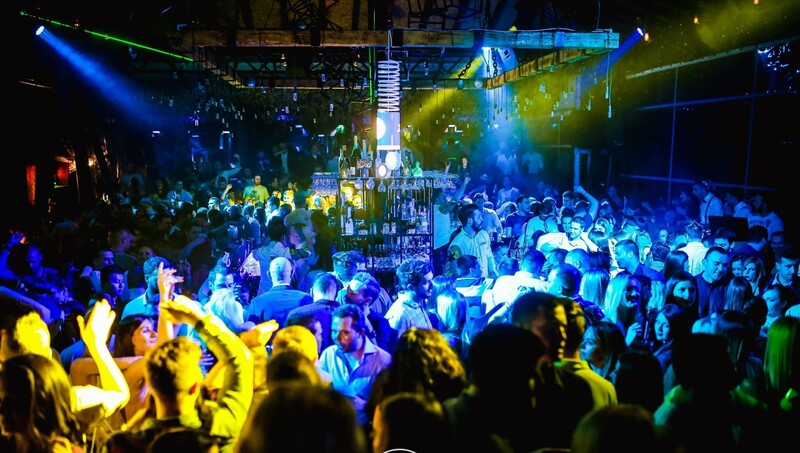 If you want to party VIP style then party with our Belgrade at Night team using our nightclub service. Drop us an e-mail, give us a call, SMS, or whatsapp on +381 62 33 77 00.